Thank You to Everyone for Making This Year’s Tour de Parks One of the Best Ever! 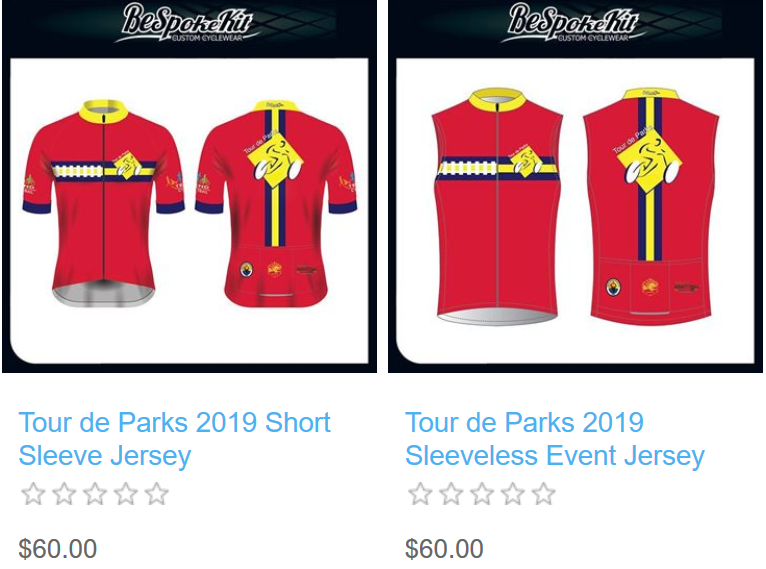 Professional photos from the 2019 Tour de Parks event are now available at this website. 21, 35 and 62-Mile Scenic and Fun Rides – 12 Beautiful Parks! Route maps for the 2019 ride are now available to view and download. 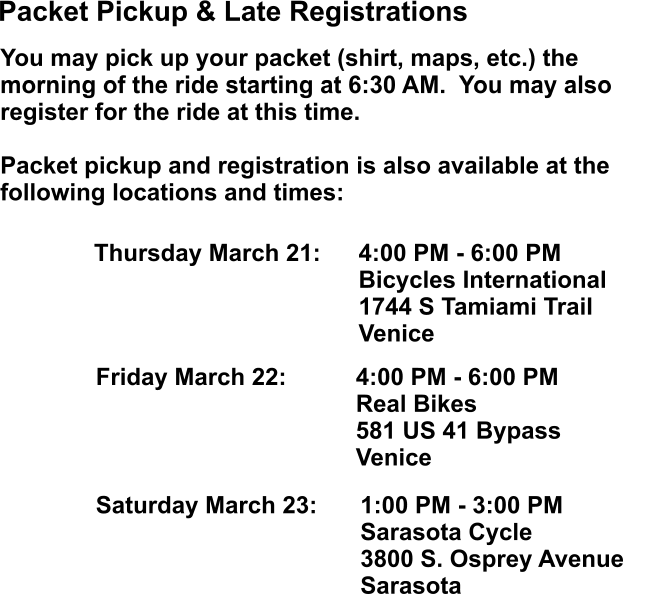 Click Here for Route Maps and Cue Sheets.